You can see a face. New Snapchat! 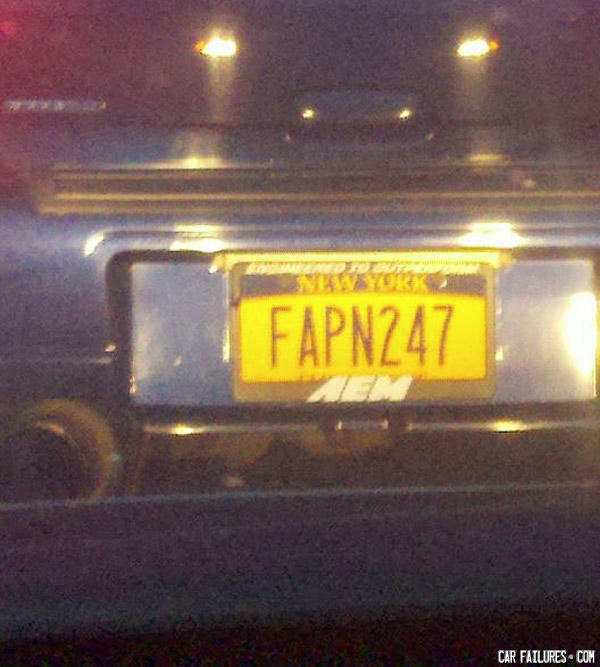 "Fappin to 47"